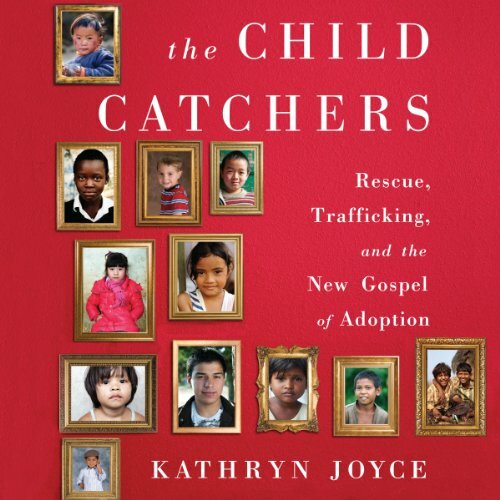 Showing results by narrator "Joyce Feurring"
The Child Catchers is a shocking exposé of what the adoption industry has become and how it got there, told through deep investigative reporting and the heartbreaking stories of individuals who became collateral damage in a market driven by profit and, now, pulpit command. Anyone who seeks to adopt - of whatever faith or no faith, and however well-meaning - is affected by the evangelical adoption movement, whether they know it or not. Joyce reveals with great sensitivity and empathy why, if we truly care for children, we need to see more clearly. 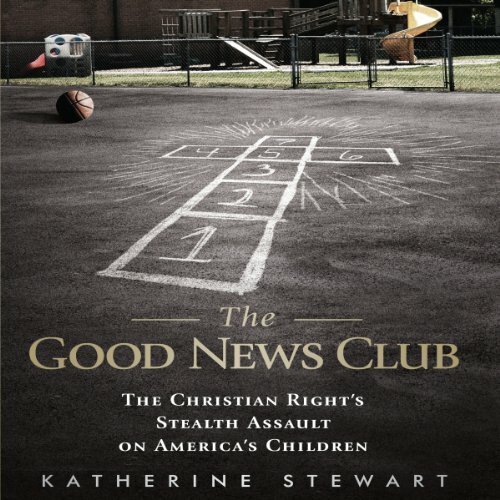 In 2009, the Good News Club came to the public elementary school where journalist Katherine Stewart sent her children. The Club, which is sponsored by the Child Evangelism Fellowship, bills itself as an after-school program of "Bible study." But Stewart soon discovered that the Club's real mission is to convert children to fundamentalist Christianity and encourage them to proselytize to their "unchurched" peers, all the while promoting the natural but false impression among the children that its activities are endorsed by the school. Exposes the hidden agenda against education. Sometimes you find happiness where, and when, you least expect it. For Mirabelle Zielinski's children, happiness always seems to be just out of reach. Her polished oldest daughter, Katya, clings to a stale marriage with a workaholic husband and three spoiled children. Her son, Ivan, so creative, is a down-in-the-dumps songwriter with the worst taste in women. And the "baby," impulsive Irina, who lives life on a whim, is now reluctantly pregnant and hitched to a man who is twice her age. Do you have what it takes to become an author, but are not sure where to start? 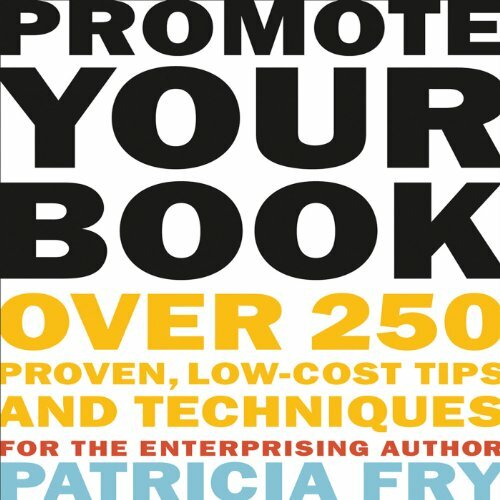 Promote Your Book gives enterprising authors the advantage they need to navigate the publishing industry and gain a better understanding of what book promotion is all about. This well-organized collection of the most successful low-cost and no-cost ideas provides solutions for both aspiring and seasoned authors in any genre. 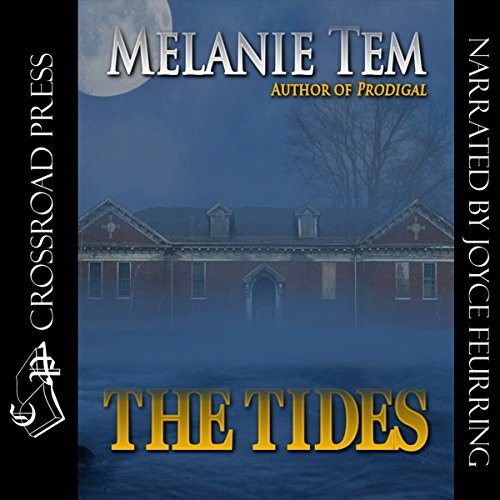 You will learn how to promote the book without changing your lifestyle; how to promote creatively, locally, and through social media; submit news releases and tip sheets; and more. 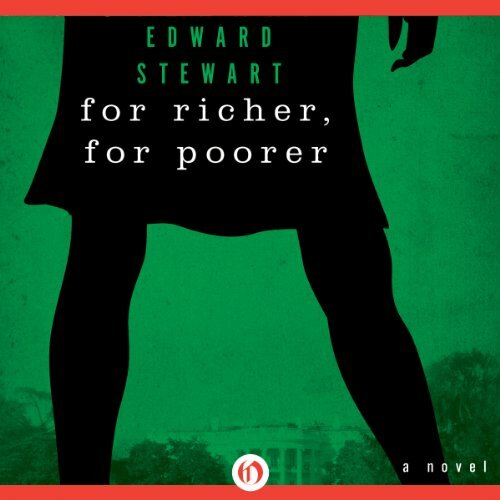 For Richer, for Poorer is the story of Kitty Kellogg Stokes, born into a hardscrabble life in small-town Pennsylvania, who rose to become the most influential woman in the political circles of New York and Washington, DC. When Kitty marries John Stokes, Jr., she bears him two sons. So begins a deception that will continue for decades and test the limits of a woman’s desire for revenge - and a mother’s love. A real waste of time and money! Tessa and Walter have, by all appearances, the perfect marriage. And they seem to be ideal parents for their somewhat rebellious teenage daughter, Regina. 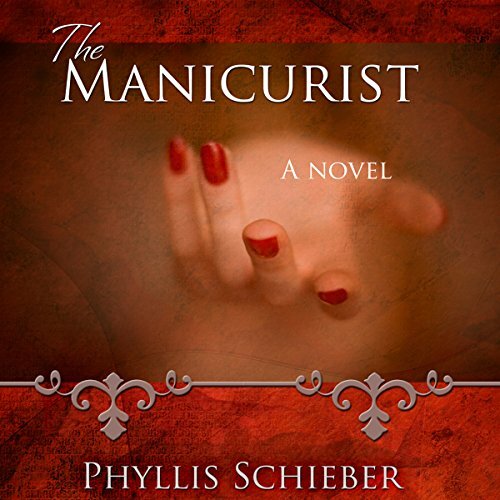 Without warning, however, their comfortable lives are thrown into turmoil when a disturbing customer comes into the salon where Tessa works as a manicurist. 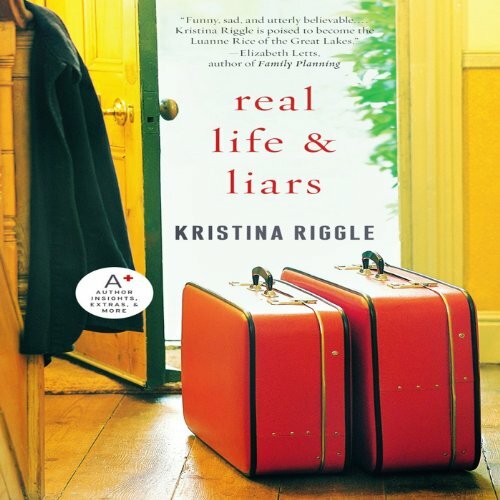 Suddenly, Tessa's world is turned upside down as revelations come to light about the mother she thought had abandoned her in childhood and the second sight that she so guardedly seeks to keep from others. Please Do not buy without previewing!